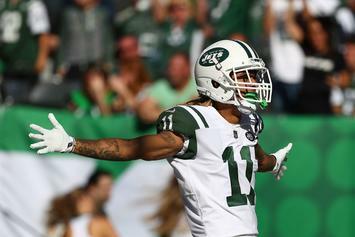 Anderson's felony charge of resisting arrest has been dropped. 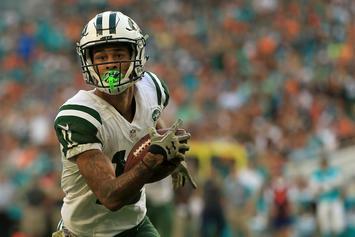 Jets star still behind bars in Florida. 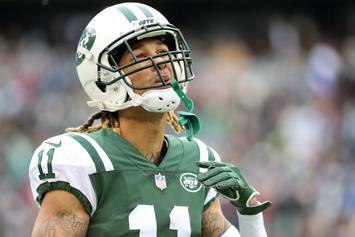 Robby Anderson arrested for felony resisting arrest with violence.